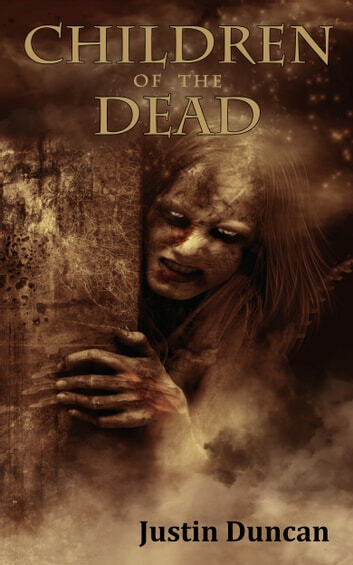 In a small southern town, the dead have returned to destroy the living. Teenager David Jacobs barely escapes the corpse of his mother to find the rest of his town under siege. Elsewhere, seventeen-year-old Jodi Campbell is trapped in an old house with only her demented little sister for company. Together, David and Jodi struggle to survive against the zombie hordes and find a way out. They will learn that not all monsters left in the town walk amongst the dead.